How to grow your business in the age of AI? Education has become a global commodity, how to recognize and leverage the cultural differences for creating innovative business? AI revolution driven by the success of Deep Leaning is rapidly seeking wide applications in many industries. What are the industry trends? 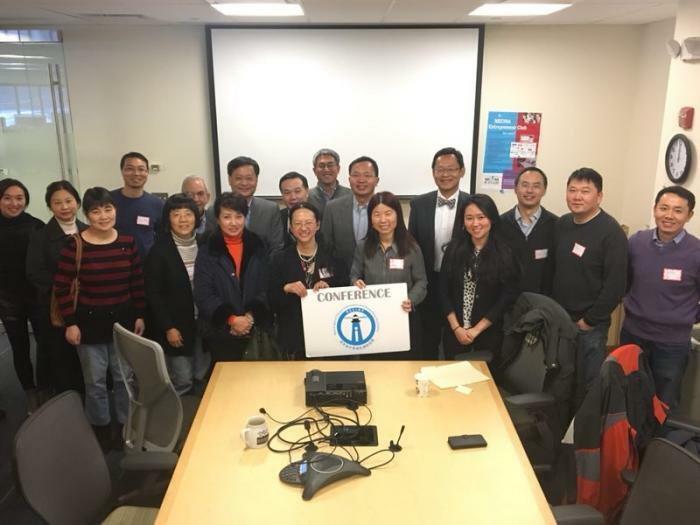 About three dozens of E-Club members and guests explored these topics on December 16th, 2017 on the E-Club monthly event, led by two successful entrepreneurs Mr. Steve Gao and Dr. Dan Xiao, who shared their vision and experience. E-Club event host Mr. Harry Gao opened the meeting with a brief introduction of the E-Club, an organization focused to help entrepreneurs to network and share best practices. 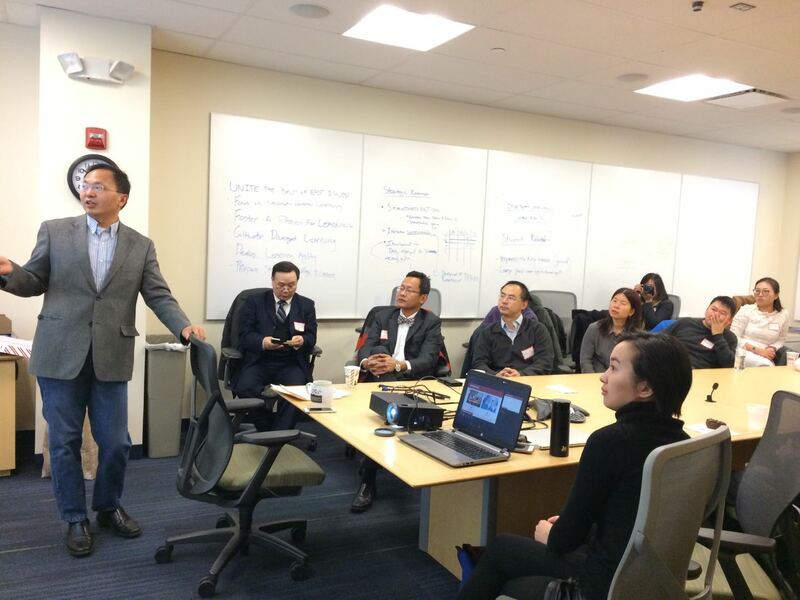 Mr. Steven Gao, Chairman of a several multi-national technology / education companies including the Cambridge Network, shared his experience in how to make education startup success by cross-cultural innovation. Steve started with a discussion on how to seek business opportunities in the US, then analyzed the “pain points” of the US and China education models. Steve presented the innovative solutions provided by Cambridge Network, a global family of international education companies that support students, families, schools and colleges. The business model is to provide arrangements and oversight of homestay accommodations for international students across the country, to help students rise to their potential and realize their educational aspirations. The operational excellence is achieved by a powerful IT infrastructure that provides granulated task lists and performance evaluation key parameters. The honorable mission to expand human perspectives and global harmony through education has been the driven force for its success. Co-founder of CreativeStar Solutions, Dr. Dan Xiao presented his vision and insights on enterprise software in the age of AI. Wide spectrum of cloud based SaaS applications have been replacing traditional ERP and CRM systems. Dan discussed his perspective on the industry trends of highly integrated and flexible software platforms leveraging the cutting edge AI technology through illustration using oxone.io, a newly launched enterprise software product by CreativeStar. The knowledgeable and attentive audience actively engaged in the sharing and discussion throughout the presentations. A round table introduction and discussion afterwards brought new perspectives to all attendants.